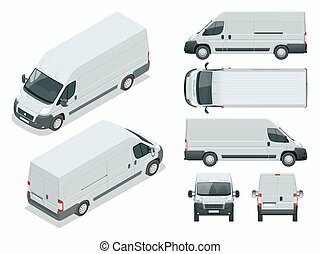 Commercial vehicle or Logistic car Cargo minivan isolated on blue background Side view Change the color in one click All elements in groups on separate layers. 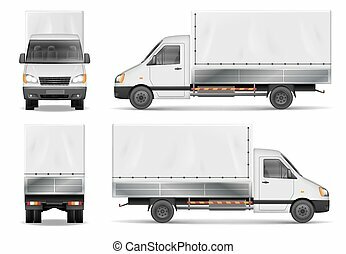 Delivery truck vector template. Semi truck isolated on white. The ability to easily change the color. View from side, back, front, top. All sides in groups on separate layers. 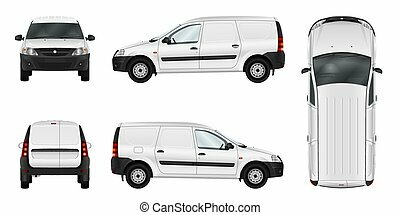 Minivan vector template on white background. Cargo car isolated. All elements in groups on separate layers. The ability to easily change the color. 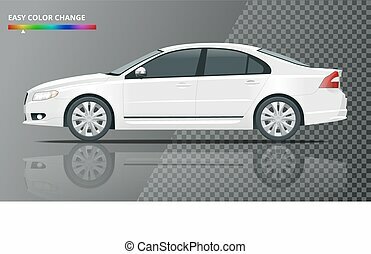 White vector car isolated template. 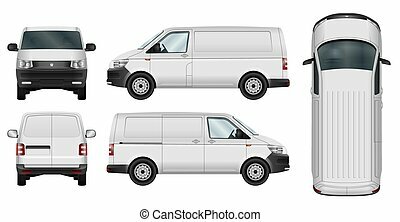 Blank cargo delivery minivan. All elements in groups on separate layers. 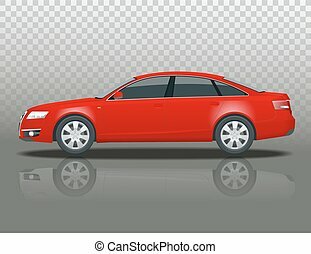 Car vector template. 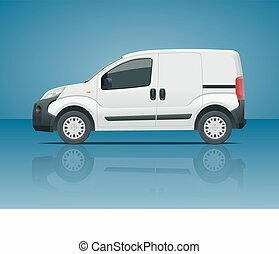 Isolated delivery wagon on white background. All elements in groups on separate layers. 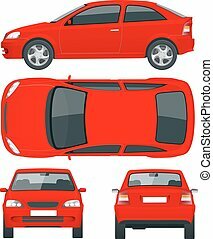 Red car vector template. 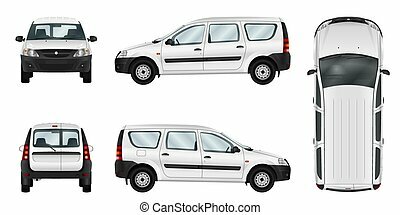 Isolated family vehicle set on white background. All elements in groups on separate layers. The ability to easily change the color. 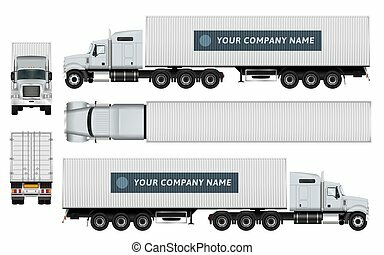 Cargo container truck template on white background. The ability to easily change the color. All sides in groups on separate layers. View from side, back, front and top. 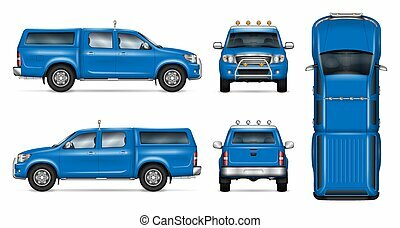 Pickup truck vector mock-up. 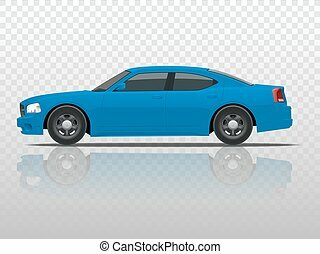 Isolated template of blue car on white. Vehicle branding mockup. Side, front, back, top view. All elements in the groups on separate layers. Easy to edit and recolor. 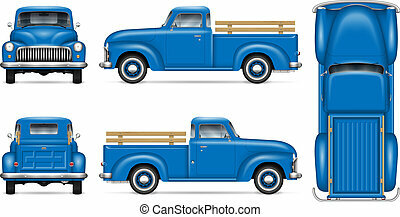 Classic pickup truck vector mockup on white background. Isolated blue vintage lorry view from side, front, back, top. All elements in the groups on separate layers for easy editing and recolor. 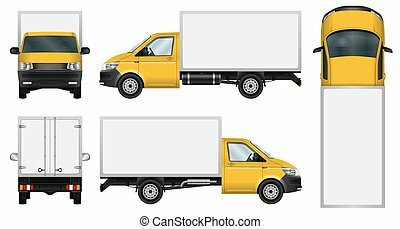 Yellow delivery van vector template. 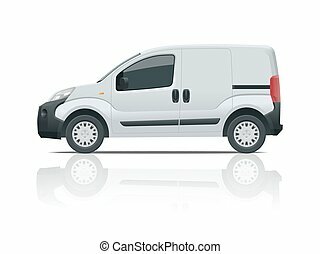 Isolated mini truck on white background. All elements in groups on separate layers. The ability to easily change the color. 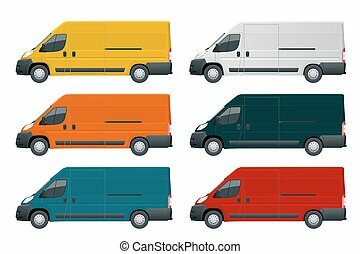 Commercial vehicle or Logistic car. 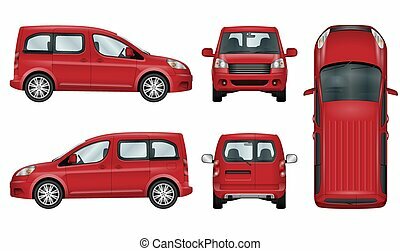 Cargo minivan isolated on white background Side view Change the color in one click All elements in groups on separate layers. 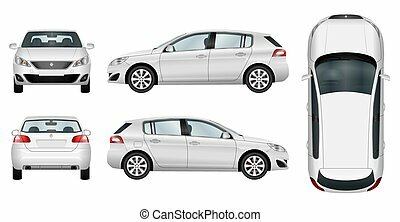 Commercial vehicle or Logistic car in lines. 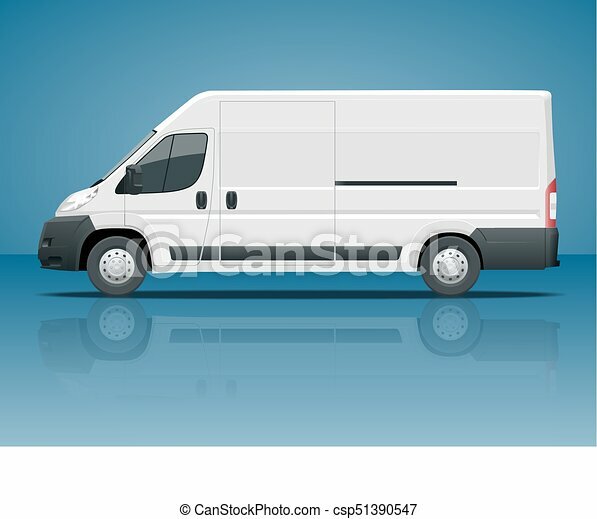 Cargo minivan isolated on white background. View front, rear, side, top. All elements in groups on separate layers. 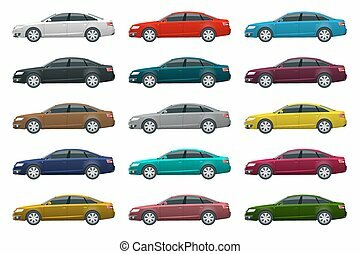 Side view of business sedan vehicle template vector isolated on white Change the color in one click. All elements in groups. 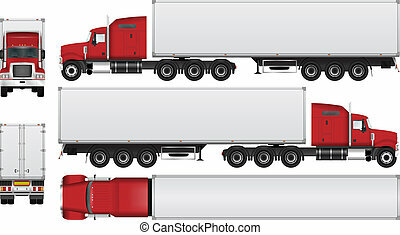 Truck tractor or semi-trailer truck. 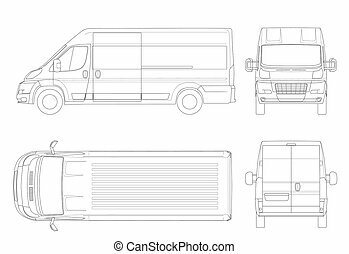 Cargo delivering vehicle template vector isolated on white View side. Change the color in one click. All elements in groups. 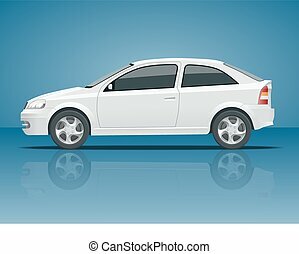 Side view of business sedan vehicle template vector isolated on transparent. View side. Change the color in one click. All elements in groups.